In the past few months, we have covered a good number of themes that allow business owners to create a customer support system using WordPress. You don’t always need to use a theme to get the job done. WPHelpDesk is a handy plugin that lets you provide better support to your customers. The developers have gone out of their way to make this script as user-friendly as possible. You certainly don’t have to spend a couple of weeks trying to figure out what goes where. 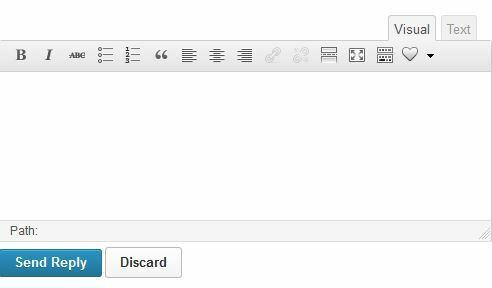 WPHelpDesk seamlessly integrates with WordPress. You can configure incoming/outgoing mail and other settings conveniently. You are also in control of who’s in charge of default tickets. Agents can go through tickets and reply to them fast. The search feature lets you search whole tickets or parts of them to find exactly what you need. 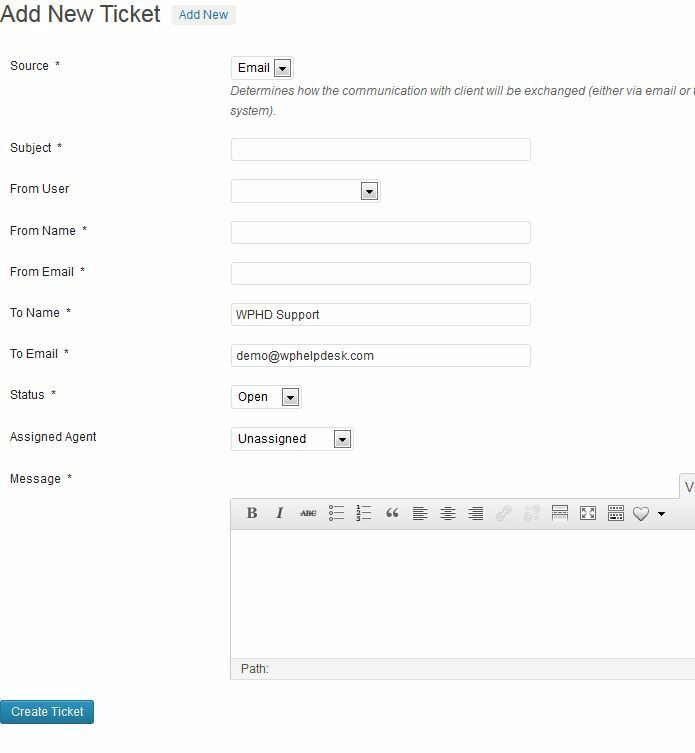 WPHelpDesk lets you use your favorite contact form plugin to receive tickets, which is a plus. WPHelpDesk may not have as many bells and whistles as some of the other scripts we have tested. But it is super easy to use. It converts comments into tickets and provides your team with a distraction free environments to handle questions. The plugin may not be super cheap but could prove very helpful for growing businesses.